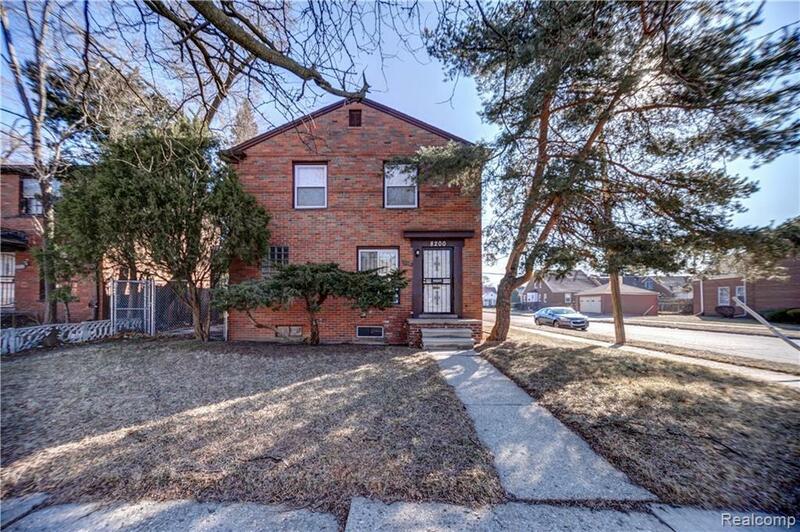 Solid brick fourplex on the west side in solid residential area close to Dearborn. 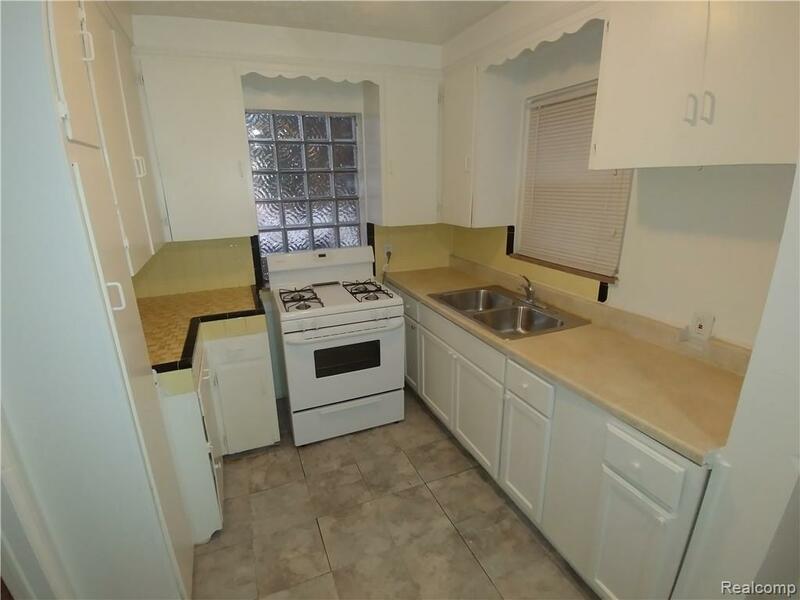 Four units each 2 bed/1 bath with private entrance. Separate gas and electric, tenants have their own furnaces and water heaters. Tenants pay $750 per month. 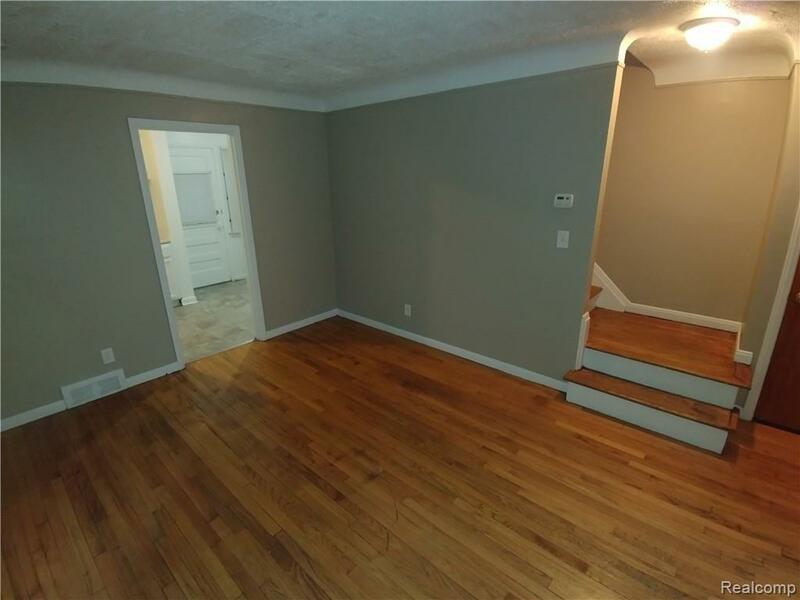 Three of four units rented. Owner pays water. 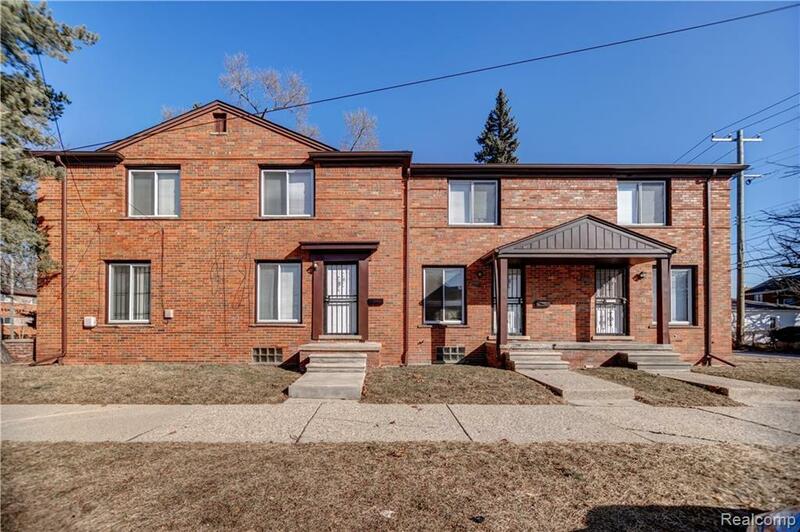 Updates include new furnaces and water heaters, new windows throughout, refinished wood floors throughout, updates to kitchen cabinets, granite countertops, bathroom and kitchen flooring, security fencing along rear of building; Stoves and refrigerators provided by landlord.